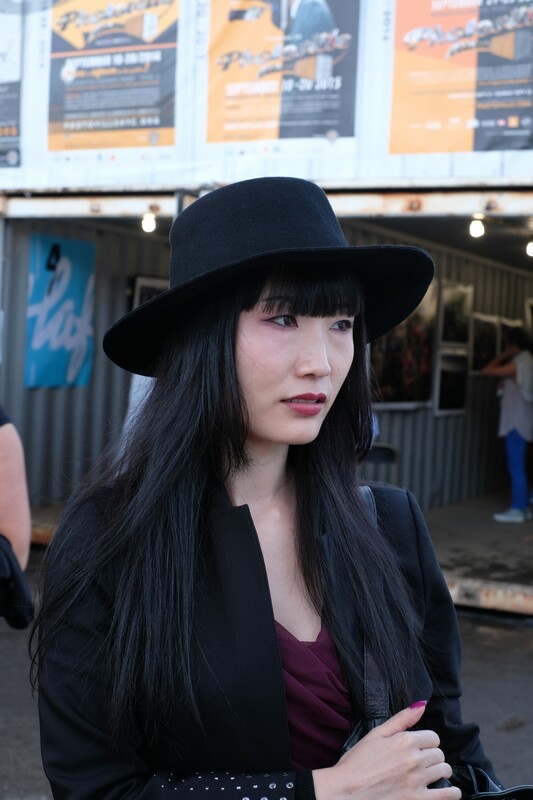 I met Emiri at Photoville, the photo exhibit in Brooklyn’s Dumbo area, in September. She was on a street style shoot, but gladly posed for a few by me. 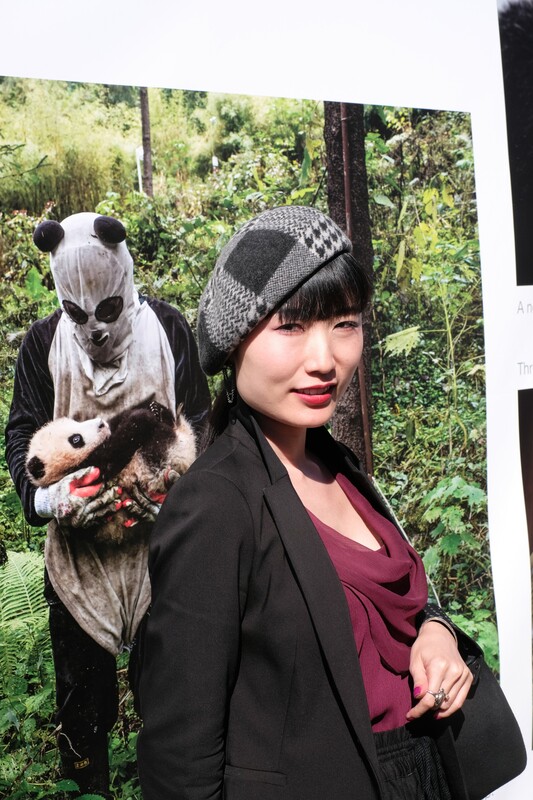 The next month, we ran into each other on Prince Street in Soho (new York’s fashion district) and got some great shots. 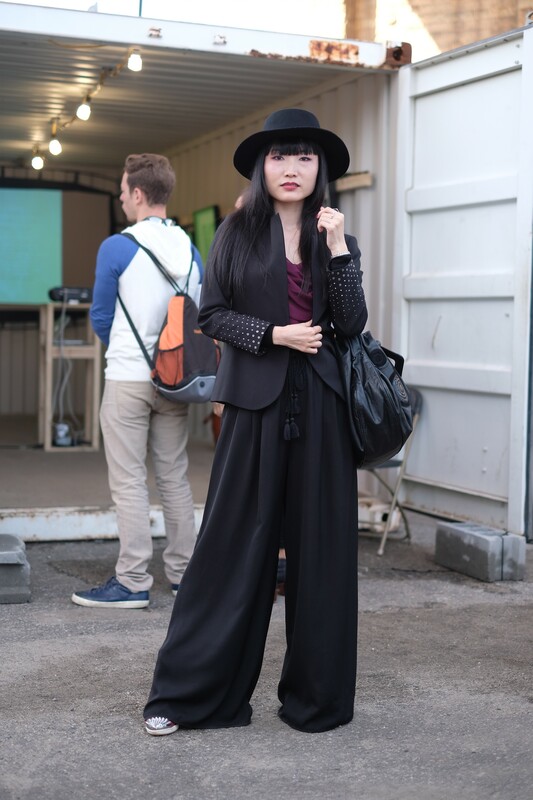 Check out her style and fashion blog.